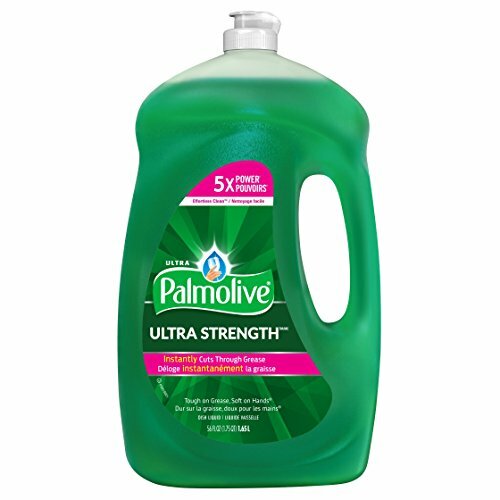 Remove stubborn food grime and particles from plates with this 90-Fl Oz Palmolive Original Liquid Dish Detergent. 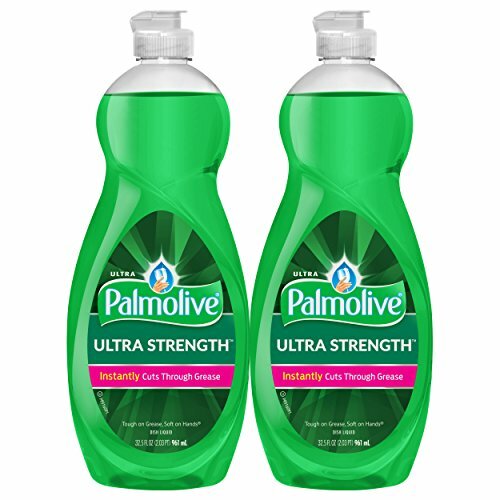 It contains a formula that is designed to be tough on grease while remaining soft on your hands. 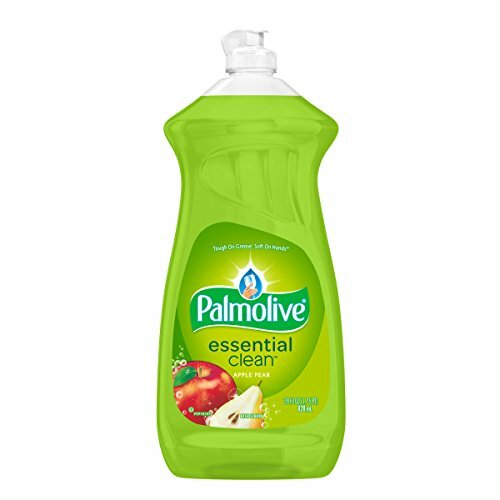 This phosphate-free detergent is suitable for tackling even your hardest-to-clean pots and pans. 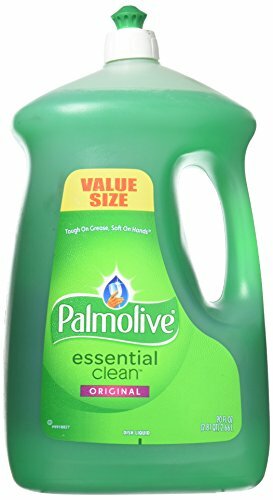 It will leave your dishes sparkling clean. 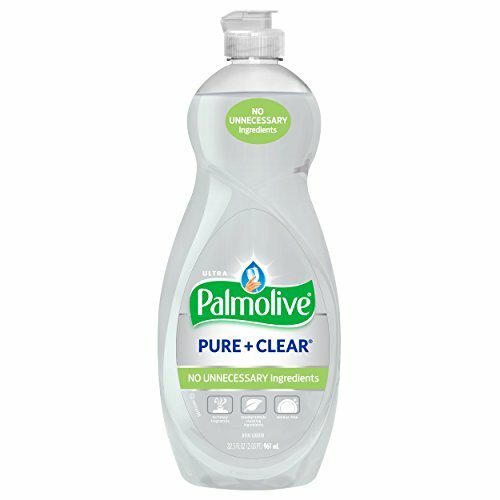 If clear and simple is how you and your family like things, then Palmolive ultra pure + clear is the dish liquid for you. With no unnecessary ingredients and no heavy fragrances, pure + clear is the simple cleaner that's tough on grease and gentle on your senses. 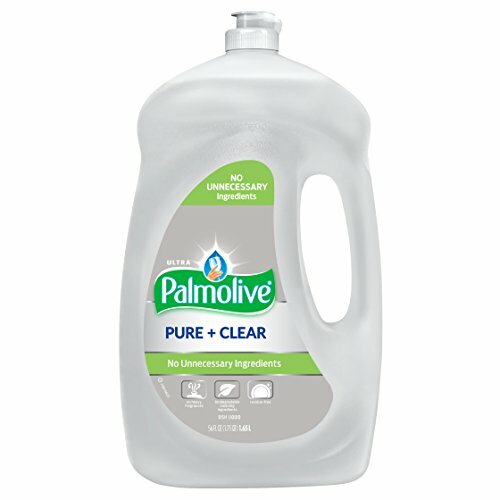 Feel good about this dish liquid knowing that pure + clear provides a residue-free clean and uses biodegradable cleaning ingredients. 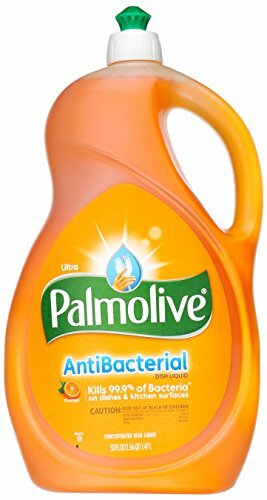 Palmolive Ultra Orange Antibacterial Concentrated Dish Liquid. 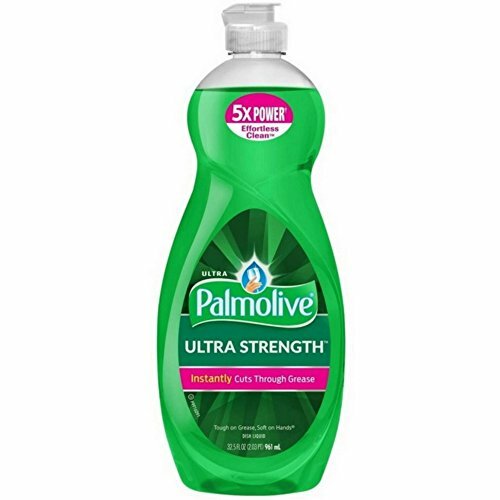 Kills 99.9% of Bacteria* On Dishes & Kitchen Surfaces. 10 fl oz (295 ml).